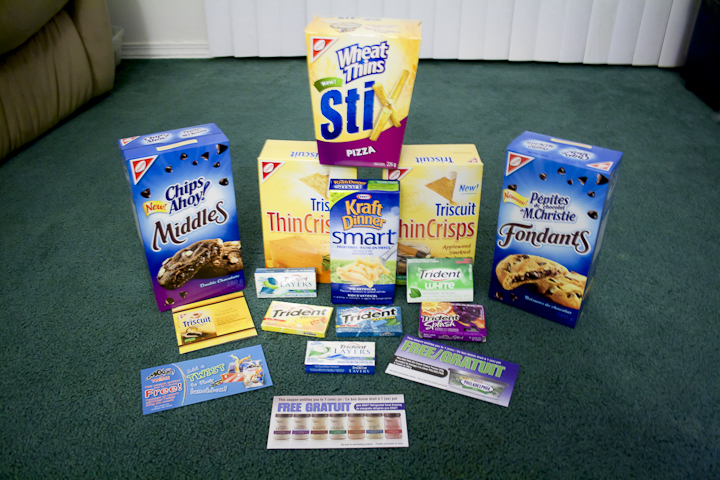 We recently ordered the first ever samplicious package offered by Kraft Canada. For $9.95 shipping and handling, plus applicable taxes ( our total came to $11.14 but this depends on where you live and the taxes charged. We are looking forward to sampling the items in this kit, especially since there are some products we love (aMooza! twists, Kraft Pure Dressing) plus some new flavors of Triscuit we can't wait to try and some treats Chips Ahoy Cookies. Look for the coming reviews as our family samples these products. While there were only 15, 000 of these packages available, Canadian residents can still register now in order to receive coupons, info and future opportunities for samples at this link. If you are in the United States there is a similar program available at the link below. Wordless Wednesday: Our tree is up! Wordless Wednesday: Eating real food again!